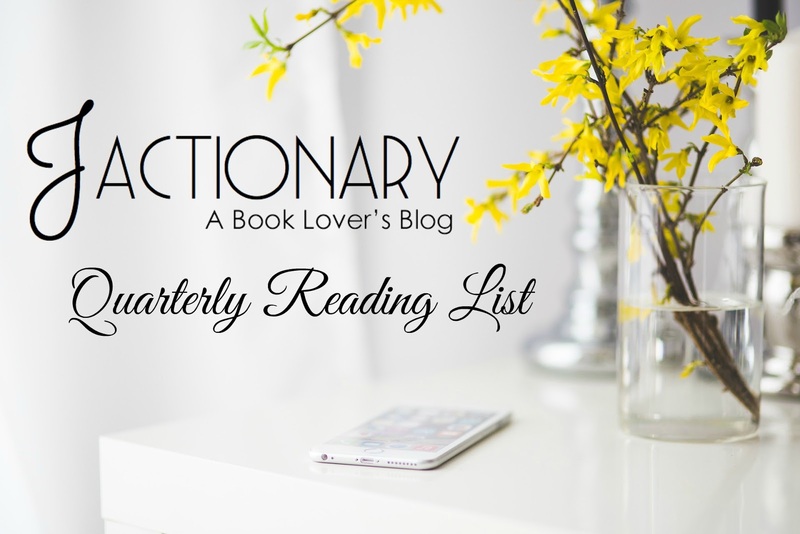 I'm almost two weeks late in posting a quarterly reading list, but it's finally ready. Below is a list of the books I read in April, May, and June of this year. Please feel free to share your reading lists and recommendations in the comments section below! A misfit teenage girl from an abusive home falls in love with fellow music lover and together they rally against the bullies and forces that would tear them apart. A series of essays that provide random tidbits of insight (like why ketchup is so popular with children) and features on individuals with unique talents (such as the dog whisperer and Ron Popeil, the kitchen gadget guru). An in-depth look at underdogs and how disadvantages can be turned into hero-worthy strengths. Barnyard dads band together to try to ensure that their babies first word is "Dada." A refreshing update on children's alphabet books. The first book in a three-part dystopian series begins with seventeen-year-old Cassia Reyes' matching ceremony going awry when she discovers the Society has made a mistake in revealing she has two possible marriage matches, one with her best friend and another with a boy she's known all her life but never truly gotten to know before. The second book in Condie's three-part series features Cassia on the run from the Society as she tries to track down the boy she loves, join the rising rebellion, and reunite with her family. The final installment in the Matched/Crossed/Reached series centers on the rising rebellion against the Society, a mutating plague running rampant in both citizens and rebels, and the consequences of Cassia's decision to love one boy while abandoning another. A young adult memoir about surviving life with HIV. A wonderful picture book about how Duncan's crayon box turns against him and goes on strike. A four-part collection of poems examining loss, hope, memories of the past, and those who've left us. A comical picture book about what dragons love (tacos), hate (spicy salsa), and what happens the two combine. A wonderfully well-written account of the interesting life of the world's best-selling mystery author. A picture book tale about the unexpected friendship between a boy and a robot. The second installment in the Cormoran Strike detective series features the gory death of a controversial author and a bevy of characters who all host reasons for wanting to end his life. An empowering picture book for young girls teaching them the can-do Rosie the Riveter attitude in a twenty-first century context. An installment in the Hilda children's graphic novel series featuring the adventures of a young girl who meanders in the forest and meets mythical creatures. A beautiful wordless picture book about the bond between animals and humans. A comedic graphic novel about the many ways your beloved house cat might be secretly planning his revenge. Another of Keri Smith's novelty books for children, teens, or adults that provide an avenue for releasing tension by getting to break the rules of standard book etiquette. Hercule Poirot sets out to discover why when Sheila Webb arrived at 19 Wilbraham Crescent expecting to meet an elderly blind woman, she instead found a dead man's body. A town makes a celebrity out of talking puppy who can juggle, but soon fame goes to his head. A best-selling nineteenth-century British girls' school story about the rivalry between twelve-year-old Hester and Annie and what happens when tragedy hits the schoolhouse and Hester's baby sister goes missing. The sequel to Meade's best-selling girls' school story features Hester and Annie's adventures several years later as they deal with a parents' remarriage, new family members, a close family's financial distress, and the life-threatening accident that befalls a childhood acquaintance. A) I love your new layout!! B) I super love Malcolm Gladwell. So much to think about! Thanks! Malcolm Gladwell is great. I still haven't read The Tipping Point or Blink, but I hope to soon!